Sinbad: Sound for a depth. 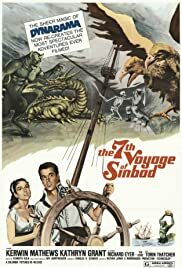 The Seventh Voyage of Sinbad is one of my all time favourite movies. Great cast, great villain, great script and just the right balance of absolutely fantastic Ray Harryhausen special effects (without being excessive or absurd - as in the ridiculous and completely unbelievable baboon who appears to star in the deeply inferior 'Sinbad and the Eye of the Tiger', 1977). 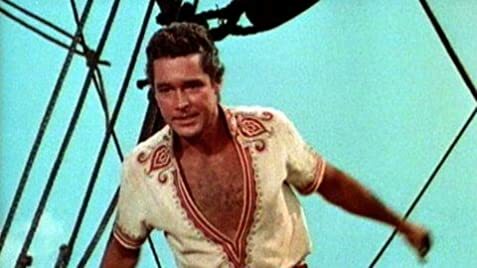 Kerwyn Mathews stars as Sinbad minus the traditional beard, but compensates by showing off as much chest hair and his forearms as possible. Critics have describe him as a little wooden but I disagree. 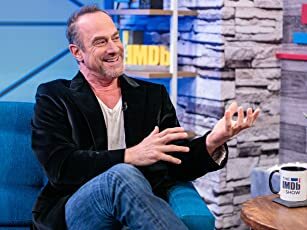 I thought he was just great for the part and plays it well. Its not Shakespeare after all. My three year old son still joins in shouting 'Parisa !' and 'Sakura !' whenever we watch this movie. The gorgeous Katherine Grant is a beautiful Princess named Parisa (and not in a slightly sleazy, ever so tartish fashion that we see foisted on Caroline Munro in the 1974 'Golden Voyage of Sinbad'). Torin Thatcher, born in Bombay and therefore possibly the token 'Asian' in this flick, is absolutely marvelous as Sakura, the evil wizard or magician (it's never made quite clear what side of the fence he sits on, or why). He exudes evil even before it made clear that he's a resident baddie. This is a really great family movie above all else. Everyone except the eternally idle, the immature and clinically over-cynical teenagers can sit through this and find something enjoyable - even the music and scenery (the caption reads: Bagdad, but in fact it's Granada, Spain). I might also add that it makes a very pleasant change to see a movie in English where the bloke who says 'Allah' in his sentences is not some dreadful caricatured half-mad terrorist looking to kill innocents. Its good to be able to sit down with the kids and watch a film that everyone likes for a change. My only, only complaint with this film is the silly voice they have given the child-genie. Very unnecassary and distracting from an otherwise excellent piece of cinema viewing. Five stars or ten, whichever is highest.